Pack 32 is blessed to have a community of parents and volunteers who actively support the scouts, dens and the pack overall. The Pack encourages all scout families and members of the chartered organization to volunteer for Scout activities and to take on leadership roles. Our kids depend on you! 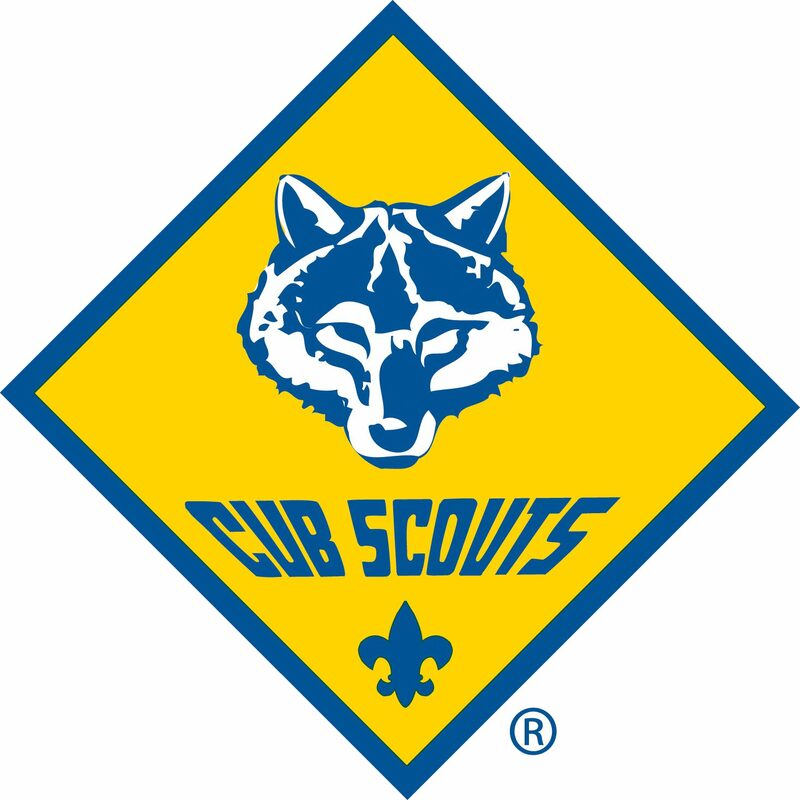 Pack 32 Leadership – Volunteers Always Needed to Fill Open Positions!